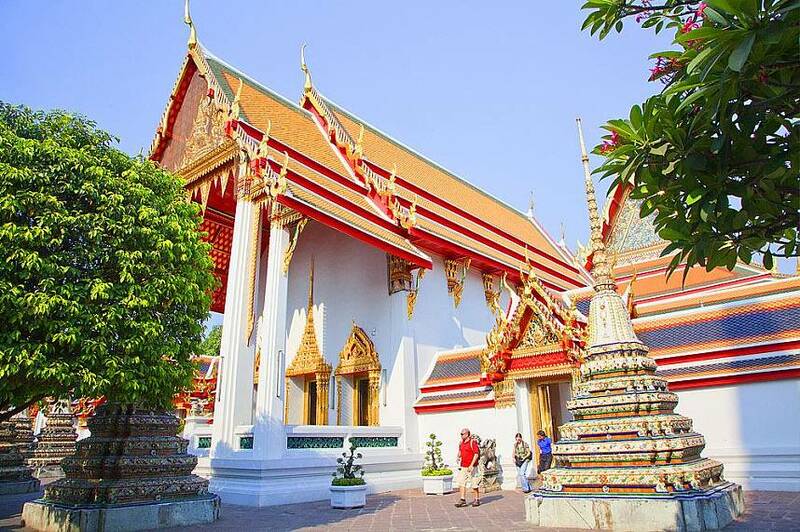 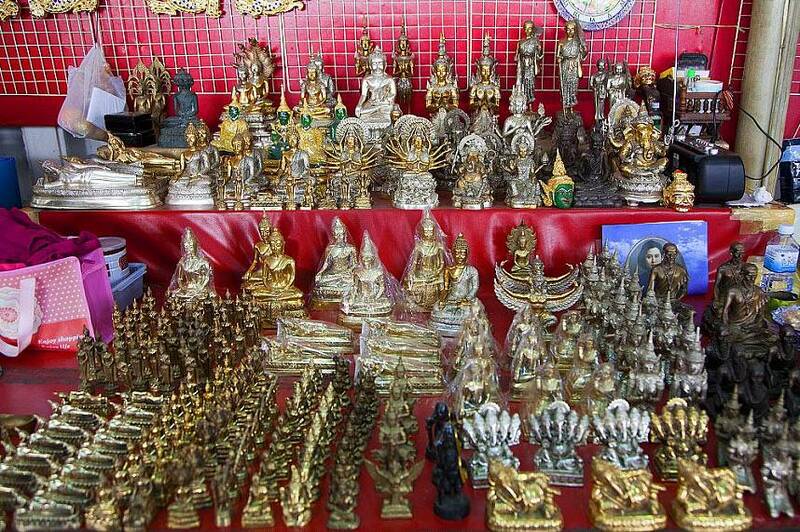 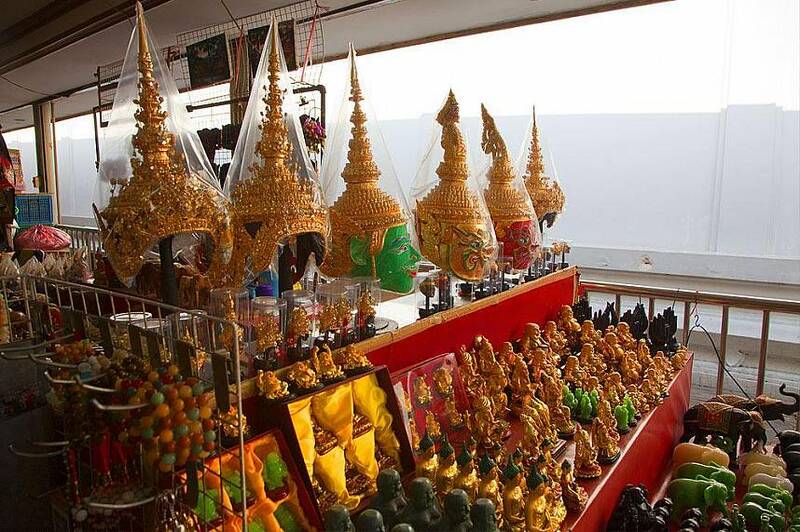 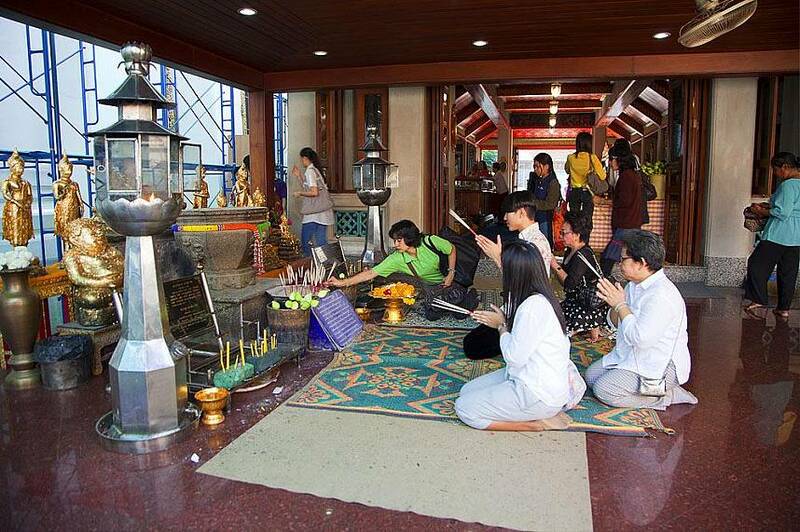 Wat Pho is one of Bangkok’s - and indeed Thailand’s - most famed temples. 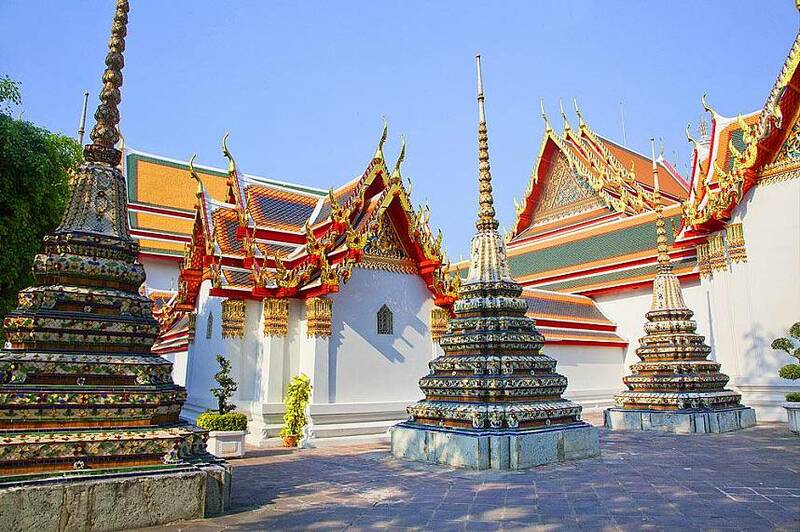 Named after a monastery in India where Buddha is believed to have lived, the temple is located in the Rattanakosin district near the Grand Palace and is home to more than a thousand Buddha images. 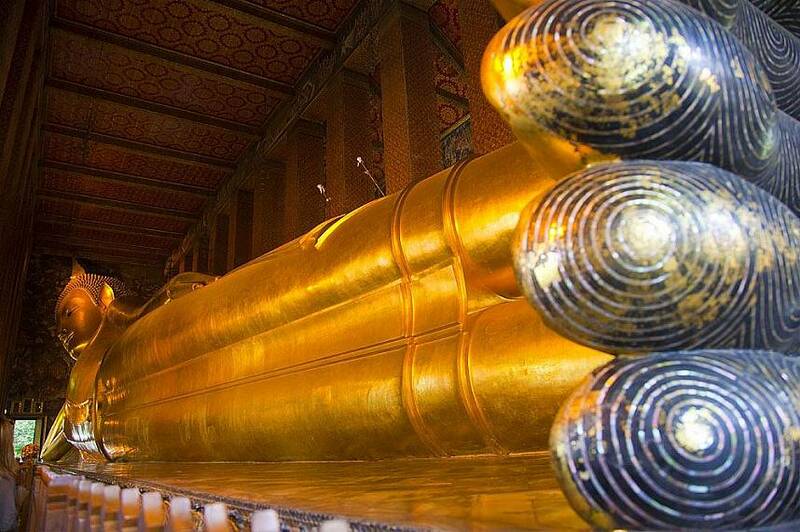 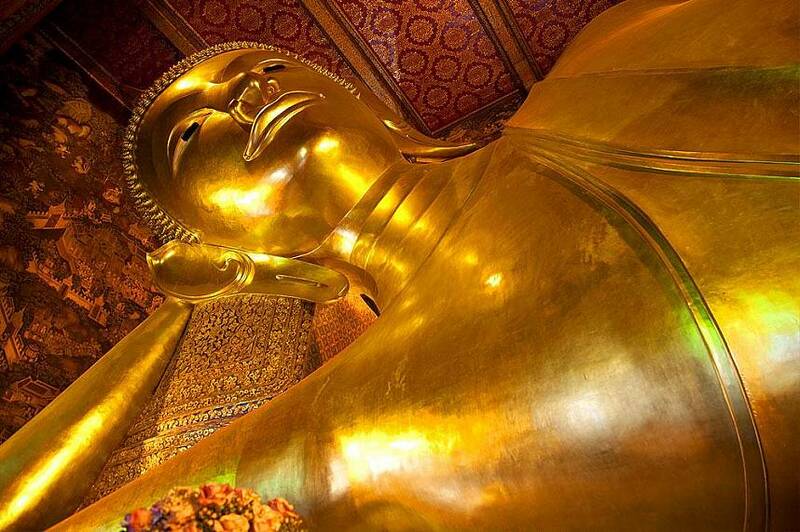 The 160 ft long Reclining Buddha is housed here, hence Wat Pho is also popularly known as the Temple of the Reclining Buddha. 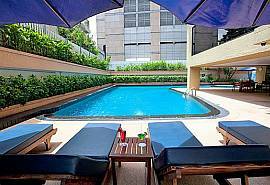 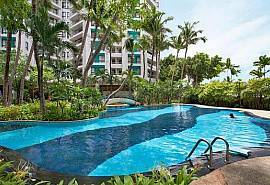 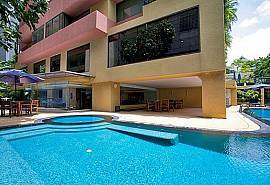 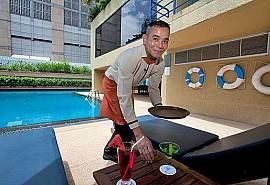 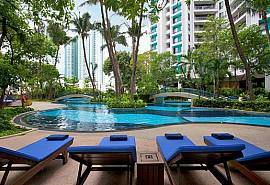 View all our Bangkok apartments for rent here.